This single-family home is located at 112 W Alsobrook St, Plant City, FL. 112 W Alsobrook St is in Plant City, FL and in ZIP code 33563. This property has 3 bedrooms, 2 bathrooms and approximately 1,510 sqft of floor space. This property has a lot size of 0.28 acres and was built in 1925. At least 277 Trulia users voted on each feature. "There is a busy road close by that may be dangerous for young children. There is also a few numbers with suspicious behavior." "Easy peasy less than 15 min to get where I need to go. I love the small town feel and it Only takes 20 min to get to a mall"
"dog owners would love to live in my neighborhood we have a dog park and pond and doggy trash and it's a great place to have a family and pets. " "there are no children in our community but grandparents have grandchildren visit all the time ,they swim with them,ride around on the golfcart, "
"Love plant city great for kids perfect to raise a family wouldn’t want to live anywhere else. Small town feeling "
"It's near a middle school, recreational center, and a park. It's not the safest neighborhood, however. " "There’s a lot of plant here which make it very beautiful. That’s probably why they call it plant city 😄"
"GROWING BUSY THONOTOSASSA RD JUST SOUTH OF NEW WAWA, STARBUCKS, PUBLIX, SONNYS, BUDDY FREDDYS, APPLEBEES, OUTBACK, ETC. EXISTING BUSINESS; TEAROOM AND GIFT STORE. READY TO SELL!" "This is a dangerous area to drive through, let alone live. Drugs and gang activity. " "Love it!!! Happy to live here! Good place to raise a family!" "worst area of town we ever lived in. People broke into the house while we were home. Hated every minute of it, and couldn't wait to get OUT." "Love living here, looked at 7 other properties, and after visiting i knew there was no other choice but here. Cleanliness is tops for me and this place is very clean." 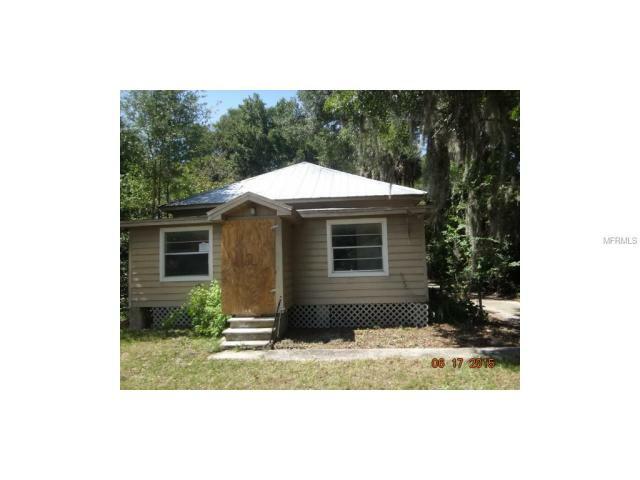 112 W Alsobrook St, Plant City, FL 33563 is a 3 bedroom, 2 bathroom, 1,510 sqft single-family home built in 1925. This property is not currently available for sale. 112 W Alsobrook St was last sold on Nov 10, 2015 for $37,000. The current Trulia Estimate for 112 W Alsobrook St is $156,107.